Abel Sports have had requests to supply and install their goal posts in various sporting grounds throughout Australia, South Africa and even China. But the recent request to supply AFL Goal post and pads to be installed in Melbourne’s Crown Casino was definitely a different one??? 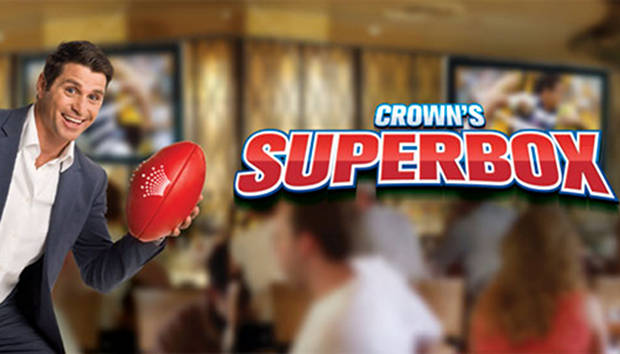 In this new venue AFL fans can watch live Football on giant TV screens , watch live Football panels consisting of top old and current AFL players and experts and have a bet and meal at the same time. The positioning of the Abel goal posts and goal post pads help complete the Football atmosphere.